Spec-Savers Fourways welcomes all our customers with a smile and a warm heart when they visit us. The store is approximately 12 years old, Riette van Zyl took it over in 2014, and we continue to grow stonger. Our practice currently has two optometrists ready to assist with all your eye care needs. 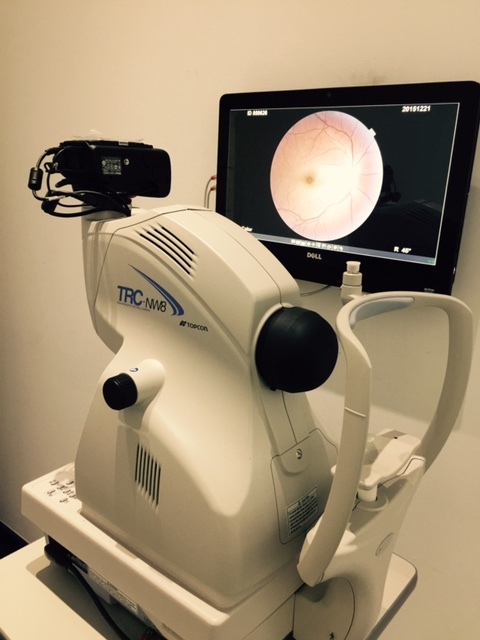 The store contains state-of-the-art testing rooms, equipped with a fundus camera, digital keratometer, i-Care tonometer (eye pressure with no puff) and digital testing charts. Our optometrists have a great sense of passion for optometry and genuinely care for people. Good communication is of utmost importance in this store and we strive to provide excellent customer service at all times. Why not make an appointment online at Spec-Savers Fourways today, to meet our friendly team? "If you get focused on the mess, you'll miss the miracles"